ranging from routine services to large component replacements, diagnostics and electrics. DT Auto Services in Carndonagh. 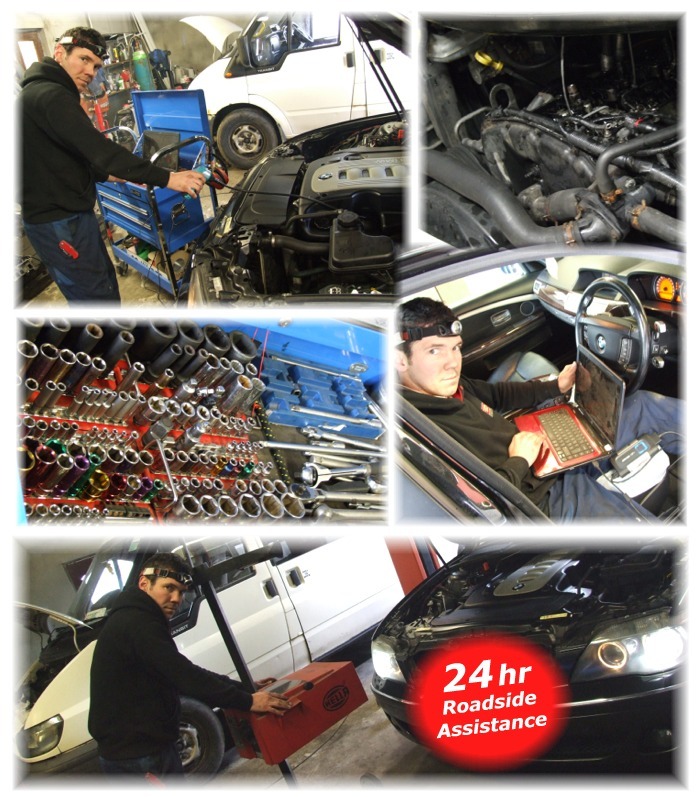 DT Auto Services also offer a 24 hour roadside assistance and breakdown support service. From minor to major problems we have you covered. If you have any enquiries please don't hesitate to call Dominic on 087 6491234.